Cited with a Moving Violation? If you have been given a ticket for speeding or committing another traffic offense, you must know that you have options. Instead of simply giving up and paying your ticket, you must think about the penalties that you may face. Receiving a certain number of traffic citations within a certain time period can put your driving privileges and your license in danger, and you will be better off by choosing to fight the charges that have been brought against you. Did you know that more than four million traffic citations are issued in the state of Florida each year? The legal team at Parks & Braxton, PA can offer you a vast wealth of resources and legal knowledge to help fight your charges.  Regardless of whether you have been accused of speeding, improper lane changes, careless driving or another type of traffic violation, we are prepared to fight your charges. Many of these violations can affect you for many years. You may be forced to participate in counseling or traffic school, pay exorbitant fines, or go to jail, for the most serious of offenses. Some traffic offenses can even follow you for the rest of your life, affecting your ability to secure a job and intensifying any later infractions. Our lawyers can fight to keep your record clear of tickets and prevent these negative effects from happening to you. Before you pay your ticket, contact Parks & Braxton, PA! Whatever your situation may be, a talented Miami traffic ticket attorney at our firm will provide you with high-quality legal counsel and representation from the minute that you contact us about your charges. We are intimately familiar with the varying types of traffic offenses that one can be accused of, and we have over 48 years of combined legal experience in criminal law. Our partners served as a former prosecutor before bringing their unique insight and experience to the defense team at Parks & Braxton, PA. We fight aggressively on your behalf so that you can have your charges reduced or dismissed altogether.Call us today to talk about the specifics of your traffic charges and the events that led up to your arrest. We are available 24/7 on nights, weekends and holidays because traffic offenses cannot wait, and you should not have to wait either. Schedule a consultation with us today!